The assessment item can be used to add auto-graded tests and quizzes to a course. 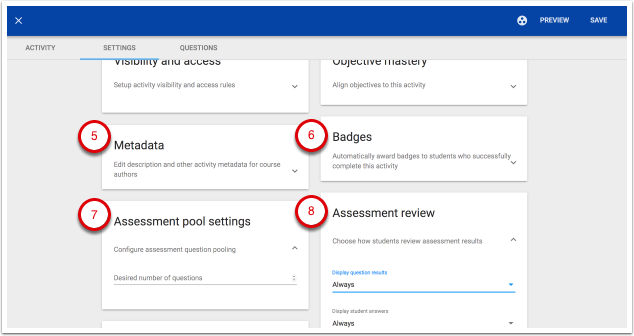 Assessments can be used for both formative and summative purposes and can be aligned to content standards. 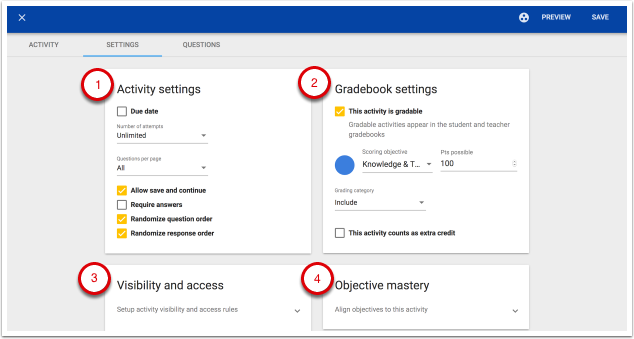 Because of the wide variety of customized settings, assessments can be configured to meet a variety of needs including a simple quiz to check for understanding to a complex assessment tool that forms the basis of a deeply personalized course. 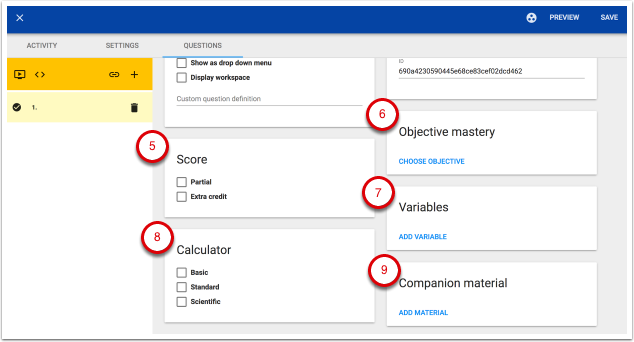 Create a variety of types of questions including multiple choice, matching, fill in the blank, and more. Options to randomize the order of the questions and the answers to prevent students from easily copying from each other. Auto-grade feature allows instant feedback or scores can be hidden until a specific time/date. Assessments and even individual questions can be associated with learning standards/objectives to track student mastery. 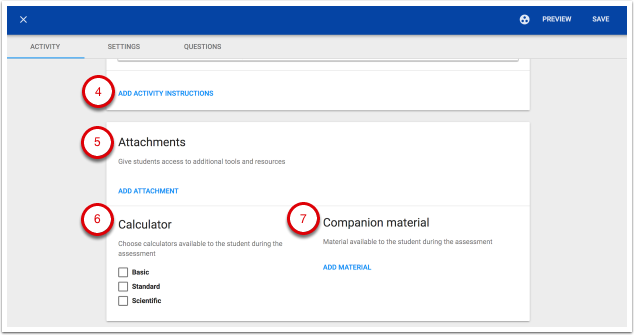 Once students start an assessment, they must complete it in one sitting. They cannot save their progress and come back to it. Use Practice Questions instead of assessments when you want students to be able to save their progress and change their answers. Auto-graded activities (Assessments and Practice Questions) can only be aligned with one learning outcome. Essay questions cannot be auto-graded and must be reviewed and scored by the teacher. How do I add an assessment to my course? Enter a course through the editor tool. If using master and derivative courses, be sure to do create the item in the master course. Click the +Add to... link. 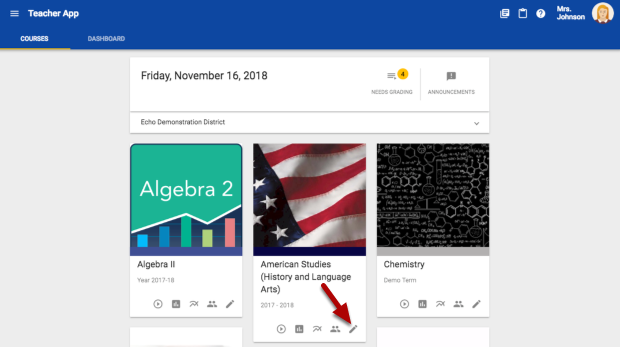 When creating an "Assessment" there are three main tabs where one can adjust different settings. Note: The Assessment and Practice Question activity types calculate a single overall score. Applying that score blindly across multiple outcomes goes against NTN assessment practices of carefully assessing each outcome separately. For that reason, we limit the assessment tool to targeting a single category. 9. 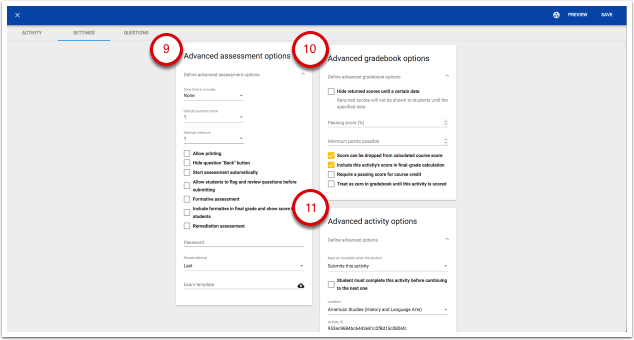 Advanced assessment options - choose several settings like a time limit (set in minutes), default question score, attempt minimum, allow printing, hide question "back" button, set a password to access the assessment, use an exam template, etc. 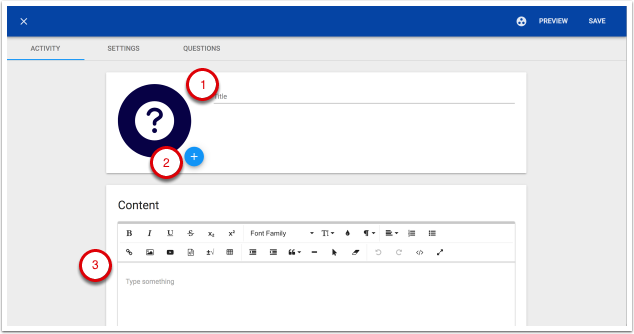 Within the "Questions" tab, begin adding questions for the assessment by clicking the + button to create a new question or the chain icon to link a question. Click the chain icon for linking a question if you want to use pre-existing questions in this course. 3. Feedback - where a teacher can provide feedback rules. The four types in the dropdown are custom, always, when answer is correct, and when answer is incorrect. Type in the feedback necessary for each rule (if applicable). 4. 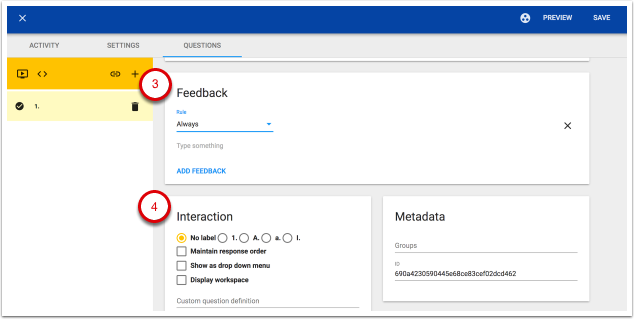 Interaction - includes options like the question label, checkboxes for maintain response order, show choices as a dropdown menu, display workspace, and a custom question definition if needed. 5. Score - choose whether the question counts for partial or extra credit. 6. Objective mastery - align the question with course specified standards. 7. Variables - create questions that use different values for each student, presenting them with varied questions and answers. There are two kinds of assessment variables in Echo: Ranges and Lists. 8. Calculator - check the appropriate box(es) to provide students with one or more of the calculator options. 9. Companion material - attach any supplemental documents students need to complete this question. Teachers can do this by pointing to existing resources in the course or by uploading new files (PDFs only). Additional changes can be made using the orange section of tools on the lefthand side. 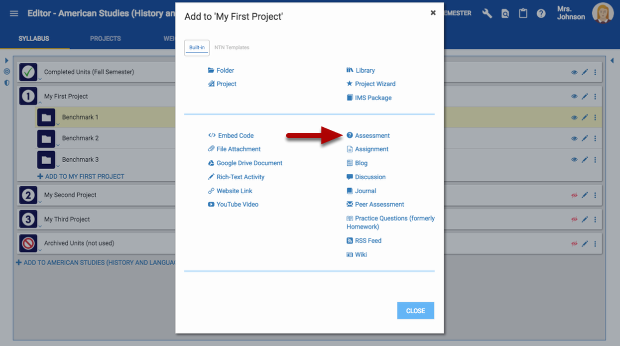 Continue to click the + button to add questions to the assessment. Follow the steps above to do so. Click "Save" when the assessment is complete. 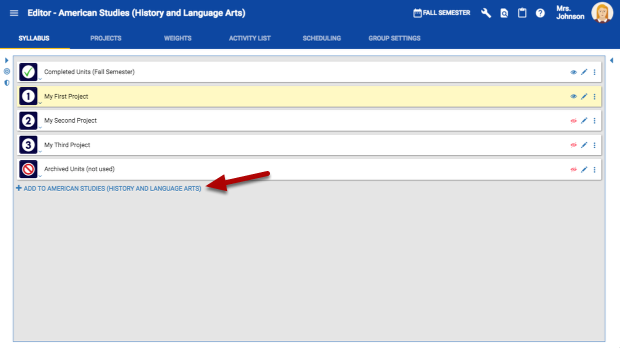 The History tab provides a list of the versions of the activity and the changes that were made. How do I see Grade History?